Come to Big Gull Lake and immerse yourself in natural beauty and fun outdoor activities. 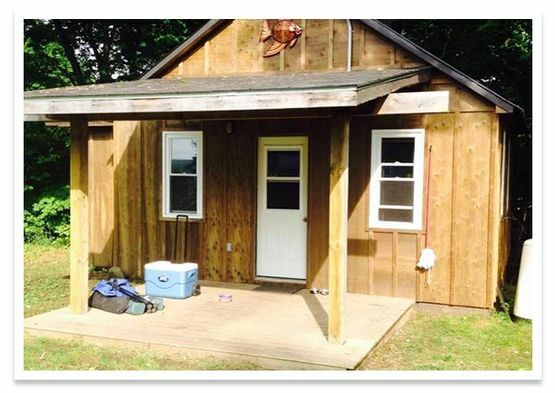 You can rent a cottage for as little as $16.07 + taxes per person, per day! Fill your summer with fishing, swimming, canoeing and more family fun! Come set up your tent or trailer for a quiet escape far from the city. Are you looking for a relaxing place to get away from it all? 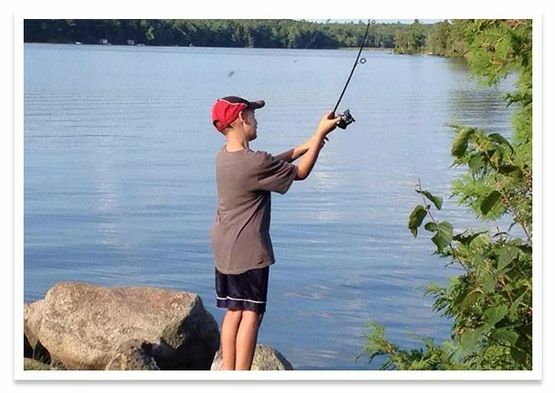 Gull Lake Cottages and Campground is a family-run, lakeside resort where families, anglers and outdoor enthusiasts alike can come for a fun and relaxing vacation or weekend getaway in Ontario. 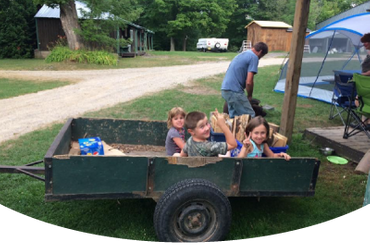 We’re proud to bring you fun and affordable family activities in a tranquil, natural setting, and we strive to always keep our cottages, campground and beach spotless. Why not plan your next family reunion during one of our annual events? 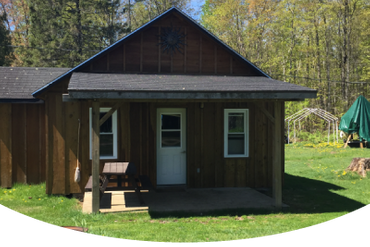 We own several private, two- to three-bedroom cottages that you’re welcome to rent for a weekend or longer at an affordable rate. All of our lodging includes housekeeping and a full bathroom and kitchen. We also run a large campground where you can set up a trailer or tent. First built in the early 1940s as a fishing camp, our resort has since evolved into a place where people of all ages can come to relax and play. Spring and summer are the perfect time to frolic on the beach, swim in the lake, rent a boat and go fishing; and in the fall, we host festive get-togethers over long weekends with food and activities for everyone. Our rec hall is fully equipped with wireless internet and activities to keep your whole family happy and busy. Come visit Big Gull Lake and enjoy the best each season has to offer. We’re only a few hours’ drive from Toronto, Kingston and Ottawa. 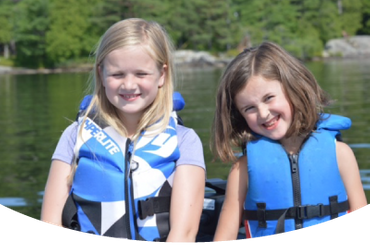 At Gull Lake Cottages and Campground, we know that your vacation wouldn’t be the same without your whole family. 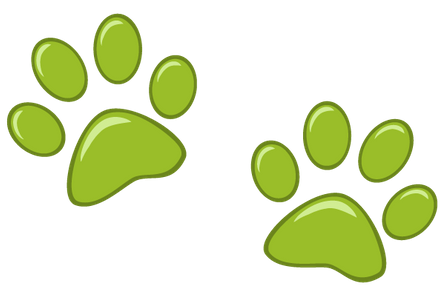 That’s why our cottages, campground and beach are pet friendly. Just remember to bring a leash for your pup!